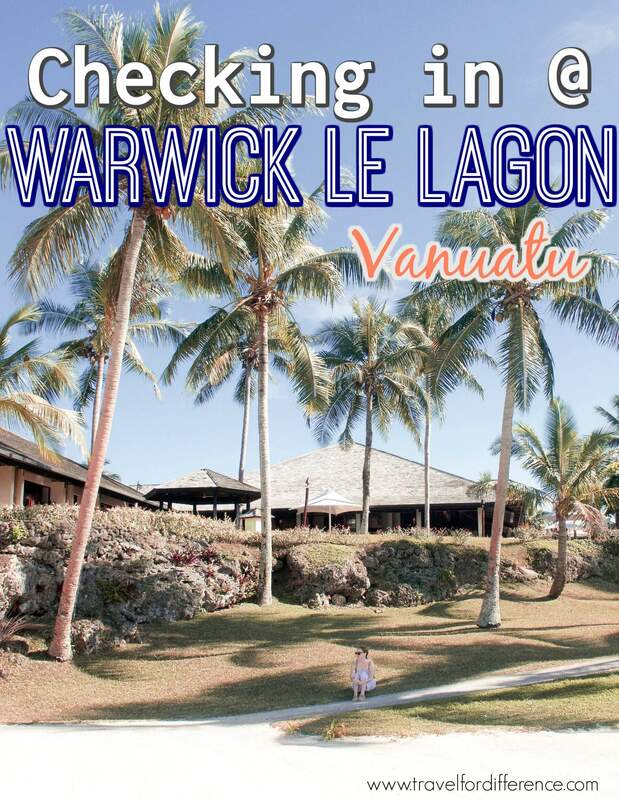 The Warwick Le Lagon is a beautiful resort situated just outside of Port Vila – the capital of Vanuatu. Surrounded by palm trees and picturesque views, the Warwick makes the perfect place to relax with family, friends or on a romantic getaway. 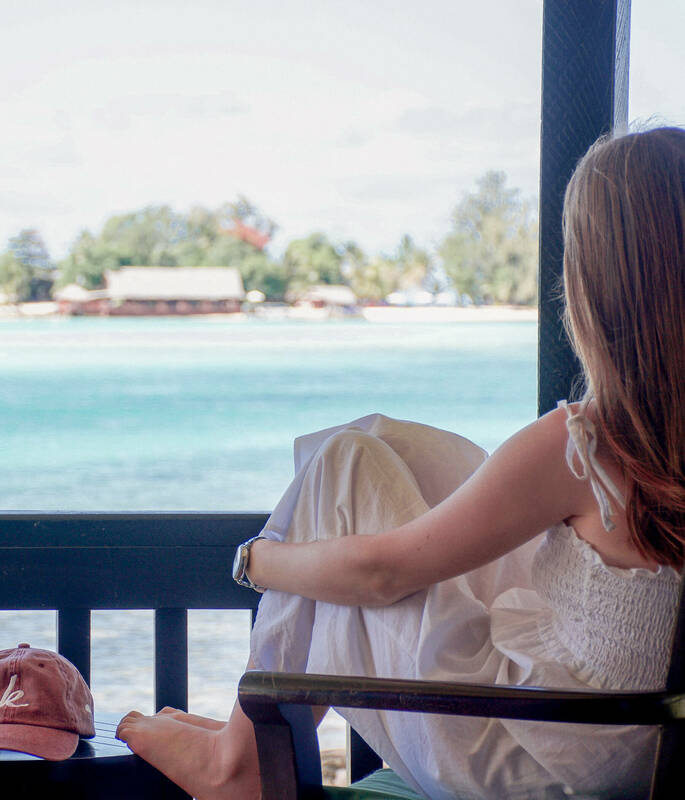 This resort is easily one of the best places to stay in Vanuatu – regardless of your holiday preferences and desires – It has everything you could possibly imagine; a great location, beautiful staff and as I said… A view to simply die for! 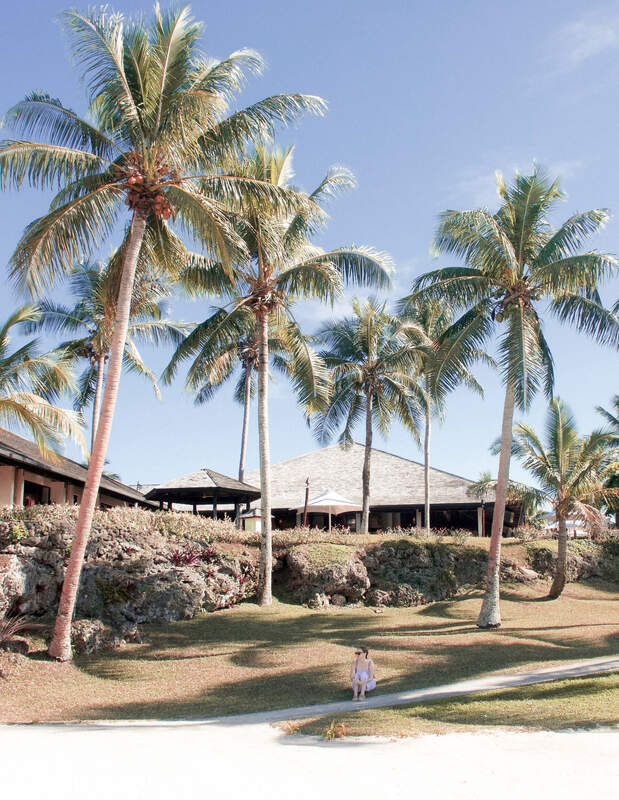 On my Vanuatu holiday, myself and my family resided in the Warwick Le Lagon, and it really couldn’t have been any better! For those who may not know, Vanuatu is a pretty small place… The capital city is what you would call an average sized town. 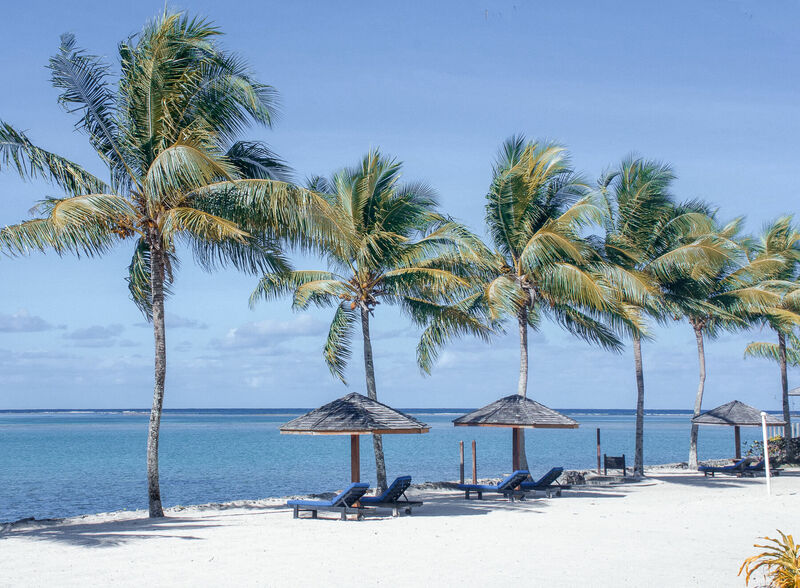 It’s a very very relaxed place and although there are quite a few places to stay around the island, the Warwick is the only real resort style in a close proximity. This amazing, lagoon side resort is one that you could stare at for hours on end. The buildings are beautiful and the staff are kind; and although there were some renovations going on at the time, the atmosphere is incredibly relaxing. 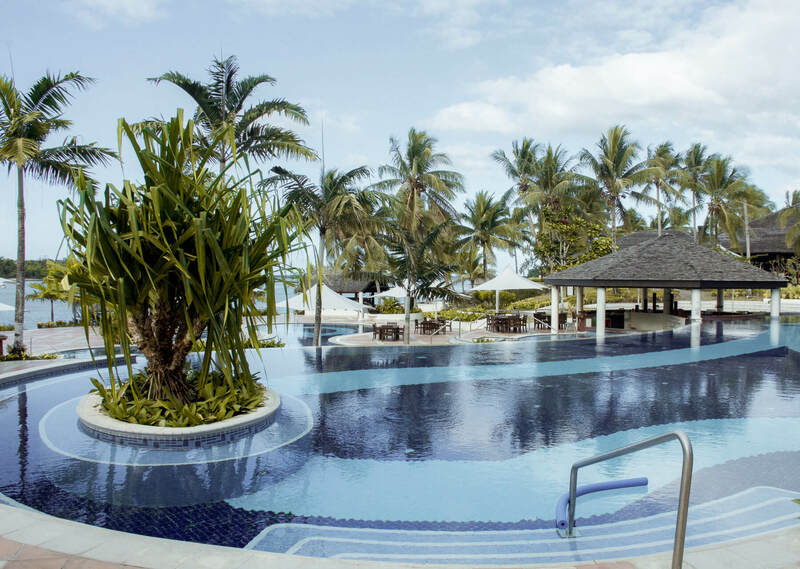 The grounds are filled with an array of different activities and locations for you to spend your time; the many beautiful pools and swim up bar, the golf course, the gymnasium, the beach, the kids club (perfect for parents who want some child free time) and even the tennis courts. 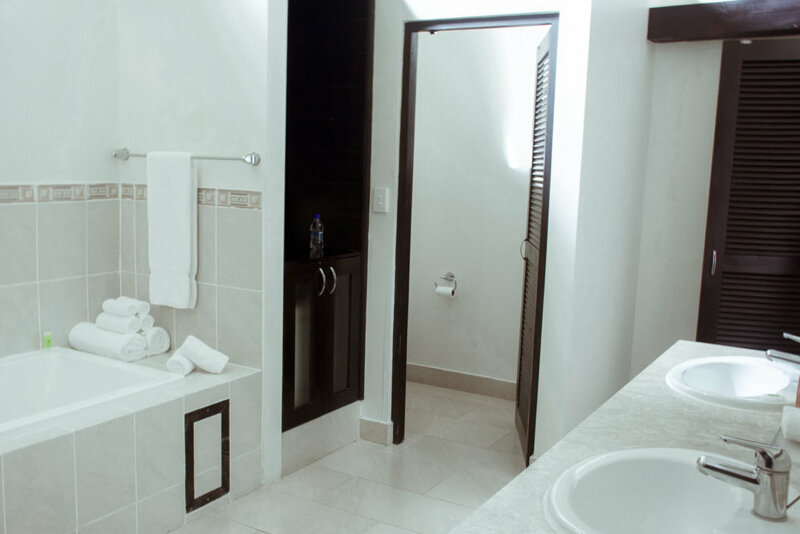 The huge selection of 143 rooms means that there really is something for everyone, based on your needs and budget – ranging from bungalows with either lagoon or garden views, private suites, or normal rooms that are perfect for travellers with children. Every room, no matter the choice, is luxurious and spacious, with all of the amenities that could possibly be needed. 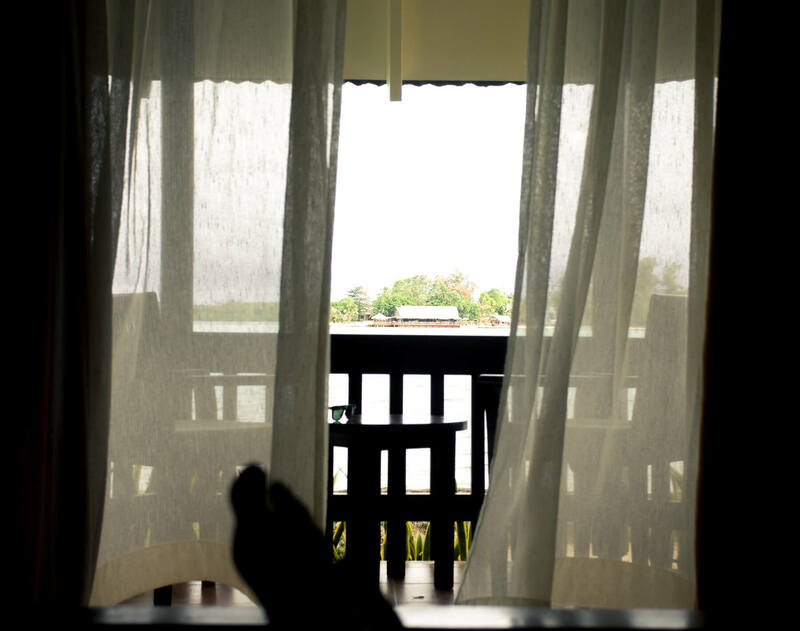 I was very grateful to have been relocated to a Lagoon View Bungalow in return for this post, and it was as close to perfection as utterly possible. 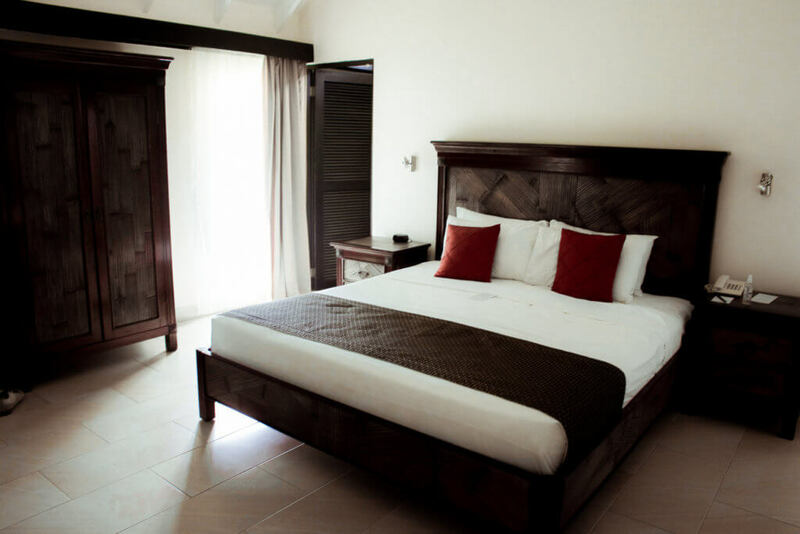 Located right next to a white sandy beach, overlooking the water, marine life and surrounding islands too. The rooms were clean, with a rugged, authentic style and a view that was to die for. I could easily have spent my time relaxing on my porch or lounging on the day beds on the many sunny days… But of course, there were adventures to be had! Or cocktails to be consumed you could say? The hotel had 5 different dining options around the grounds; the poolside bar, the buffet, the lobby bar, the Asian Fusion restaurant and room service of course! But getting into town was extremely simple. Taxis were always waiting out the front of the resort for an easy lift into the centre of town. The staff were always happy to help with what was needed, no matter the time of day – and accompanied by a beautiful smile! Like most island resorts, the Warwick Le Lagon had many options for water sports and hires. Snorkels, flippers, canoes, paddle boards, sailboats and reef shoes were easily accessible – and free of charge. Day tours and fishing trips were also available at an additional cost for those that really wanted to try it all. 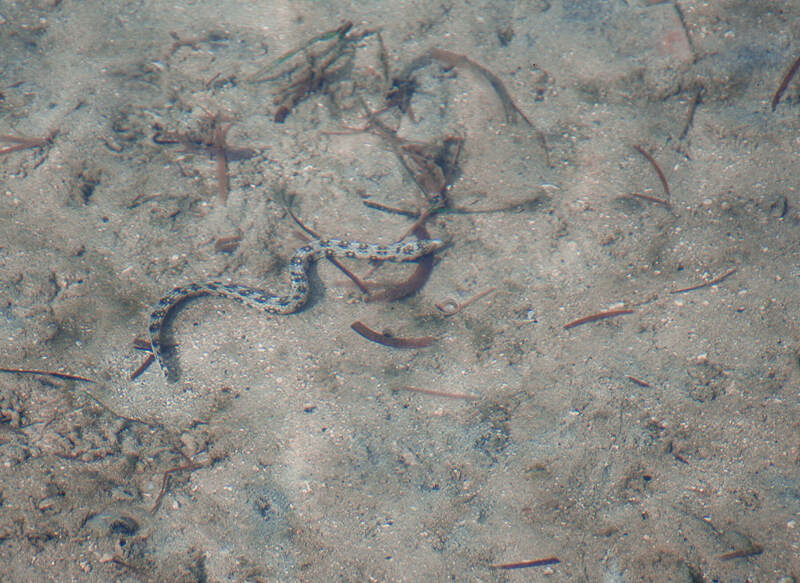 Marine life was easily spotted around the lagoon; crabs, fish, starfish and beautiful sea snakes were constantly seen (and apparently Dugongs too but we were sadly out of luck). 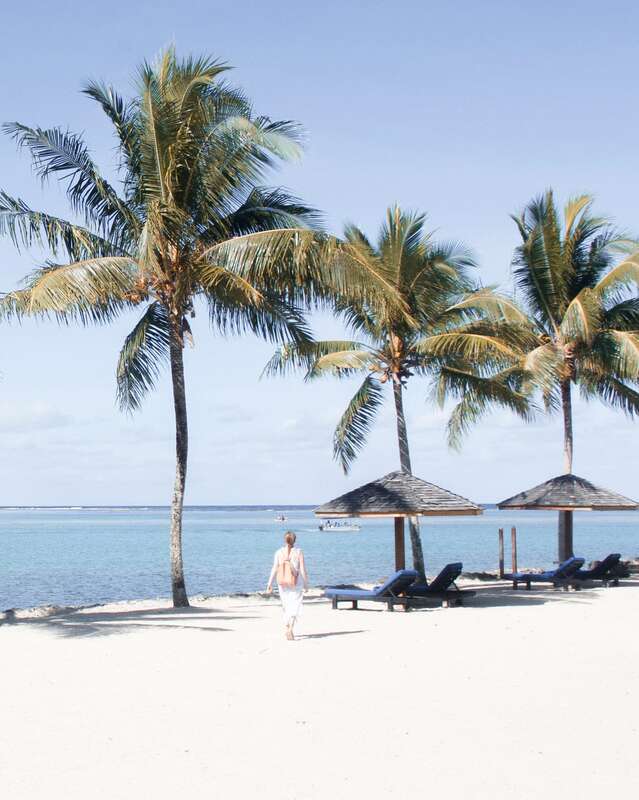 It’s not the best snorkelling in the world but hey… You can’t have it all! After the 9 days that I spent at the Warwick, I left without a word of a complaint. Sure, the restaurant service was sometimes a little slow, but if that’s all that went wrong… I guess it’s a pretty great place. When things went a little pear-shaped the staff were very quick to help, the views were picture perfect and the grounds were pristinely kept. 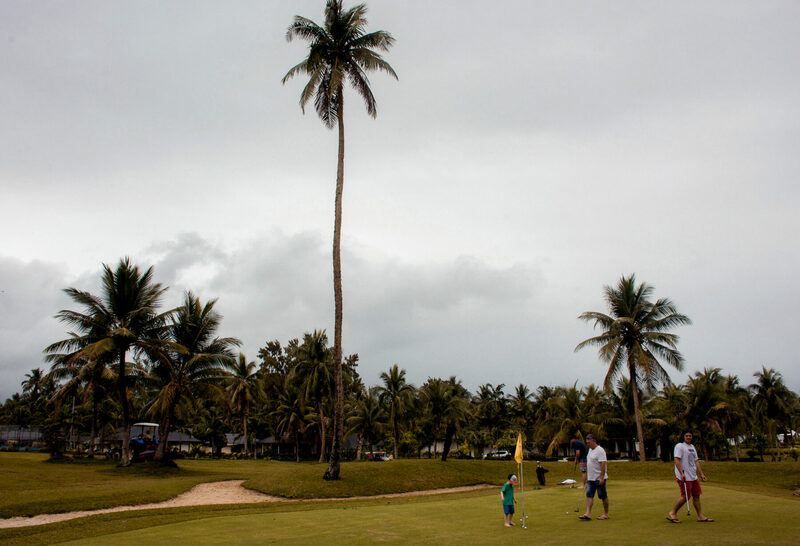 Even though this beautiful island didn’t treat us to the most desirable weather conditions, the Warwick ensured that our Vanuatu holiday was surely one to remember. 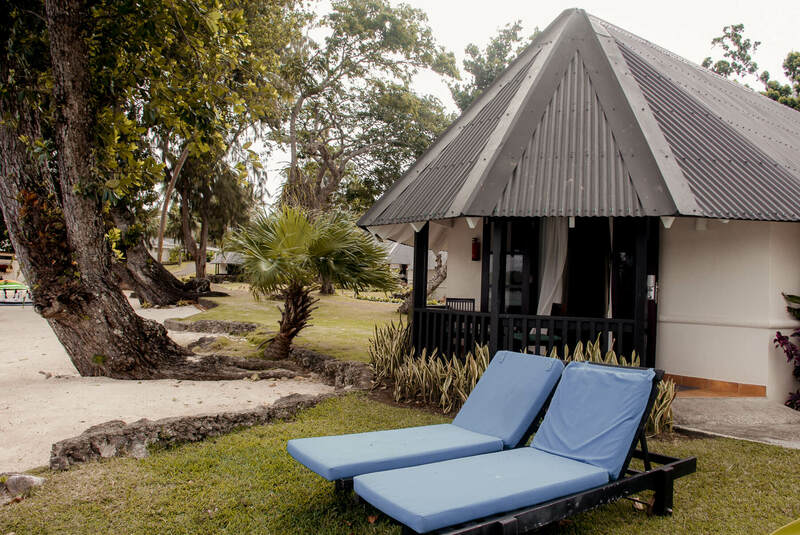 So if you’re wondering where to stay on your next Vanuatu holiday… look no more! 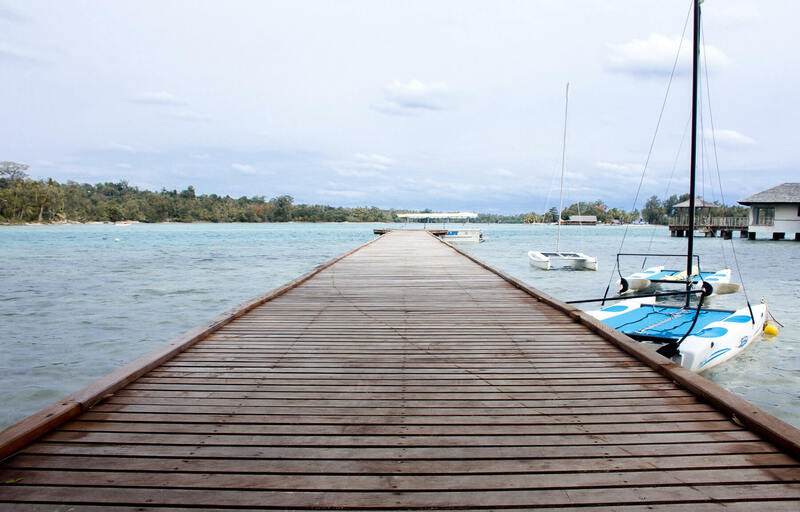 No matter your desires, the Warwick Le Lagon is one of the best places to stay in Vanuatu! Disclaimer – Some aspects of my time at the Warwick Le Lagon were gifted in return for this post. This is a 100% honest review – as always! Did I see golfing grounds? This place seems so calm. Thanks for the Warwick Le Lagon pictures. This made the place worth a travel. Maybe a surprise trip with wifey. 🙂 Anyways, have a great day, Kate. Kate, was there any concerns abt global warming raising the sea level?